State and federal laws make it illegal to use or possess cocaine in any quantity, including powder cocaine (“coke”), crack cocaine (“crack”), and cocaine paraphernalia. As a Schedule II controlled substance, there can be extremely harsh penalties for possession of cocaine in Pennsylvania, particularly in cases where the cocaine was transported across state lines, where a weapon was involved in the alleged crime, or where the defendant has a record of prior drug offenses. If you or someone you love was recently arrested for cocaine possession, you need to seek legal help from a Philadelphia drug possession defense lawyer immediately. He has achieved favorable results for countless clients who were facing tough, seemingly hopeless situations, including sentence reductions, acquittals, and case dismissals. If you or a family member is under investigation for the alleged possession of cocaine in Philadelphia, attorney Lloyd Long is prepared to provide the aggressive, robust defense that you are entitled to. 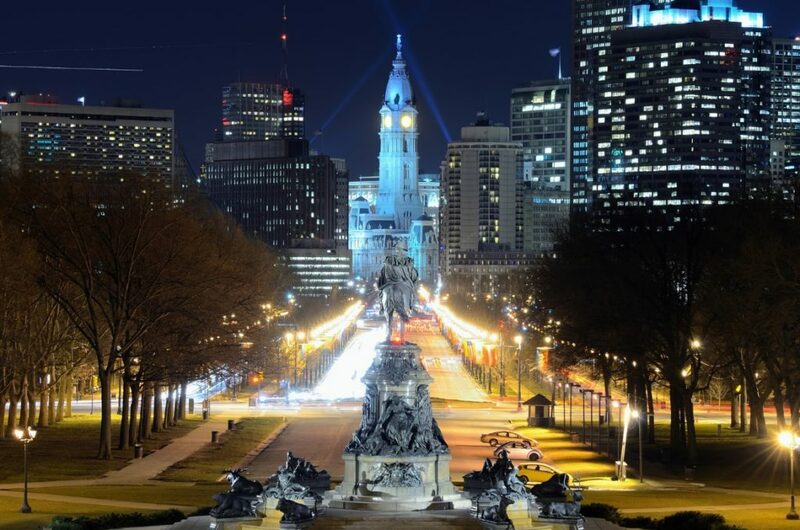 With offices conveniently located in Center City, our criminal defense law firm serves clients throughout all areas of Philadelphia. We defend clients who were arrested on cocaine charges in Allegheny West, Bella Vista, Chinatown, Cobbs Creek, East Falls, Fairhill, Fairmount, Fox Chase, Frankford, Germantown, Grays Ferry, Juniata Park, Kensington, Kingsessing, Manayunk, Mantua, Nicetown-Tioga, Old City, Olney, Parkside, Point Breeze, Port Richmond, Powelton Village, Rittenhouse Square, University City, and many other neighborhoods of Center City, North Philadelphia, South Philadelphia, and West Philadelphia. For a free, completely confidential legal consultation with an experienced cocaine possession defense attorney in Philadelphia, contact The Law Office of Lloyd Long by calling (215) 666-0381, or by using our free consultation form. We know your matter is urgent, which is why we take calls 24 hours a day, seven days a week. The weight of the cocaine. The way the cocaine is packaged when discovered. 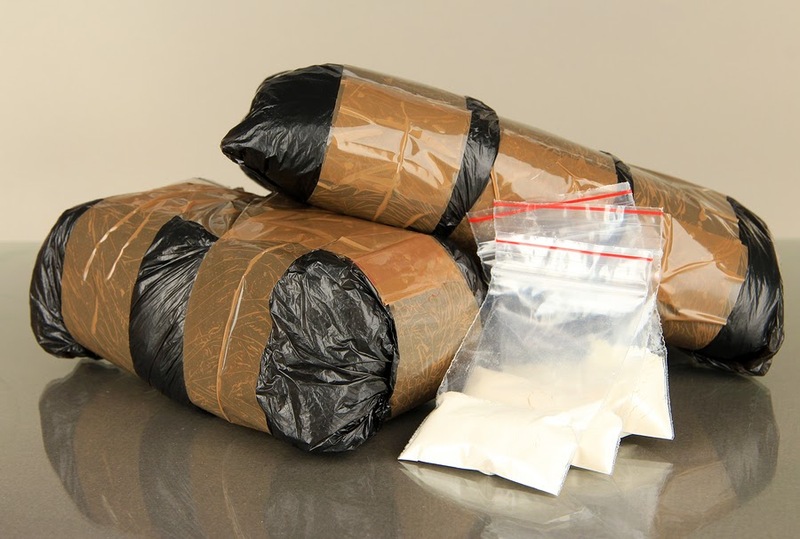 Smaller amounts often indicate possession for personal use, while larger quantities or multiple, separately packaged baggies are often used as evidence of the intent to distribute the drugs. Whether the offense is charged at the state or federal level. Most cocaine-related crimes are prosecuted under state law, but if the drugs allegedly cross state lines – for example, if the cocaine is transported between Pennsylvania and New Jersey – it becomes a more serious federal offense. The amount of cocaine and the nature of the charge. PWID is generally treated as a more serious charge than simple possession, because it involves a larger quantity of drugs and represents a greater potential for harm to others. The defendant’s criminal history. If the defendant has been convicted of cocaine possession or related drug offenses in the past, sentencing may be harsher than sentencing for first-offense cocaine possession. Simple possession of cocaine is frequently charged as a misdemeanor, whereas PWID is more likely to result in felony charges. The potential penalties for a felony are tougher and more severe than the potential penalties for a misdemeanor. The penalties for felony possession of cocaine in Pennsylvania range based on how much cocaine is involved in the offense. The maximum prison sentence for first-offense felony cocaine possession, or subsequent offenses, is 15 years in prison. In addition, there can be a criminal fine as high as $250,000. Furthermore, a conviction will result in driver’s license suspension for a period of six months for a first offense, one year for a second offense, and 18 months for a third offense. The aggressive legal team at the Law Office of Lloyd Long may be able to save you from the embarrassing, devastating consequences that a charge of cocaine possession can carry in Pennsylvania. A skilled trial attorney with former experience as a prosecutor, Lloyd Long is unmatched in his ability to find weaknesses in the government’s case based on lack of evidence, illegal police procedure, or mishandling of evidence. In addition to fighting cases head-on, we will work to get our clients accepted into diversionary programs, such as ARD (Accelerated Rehabilitative Disposition), when it is available and in the client’s best interest. 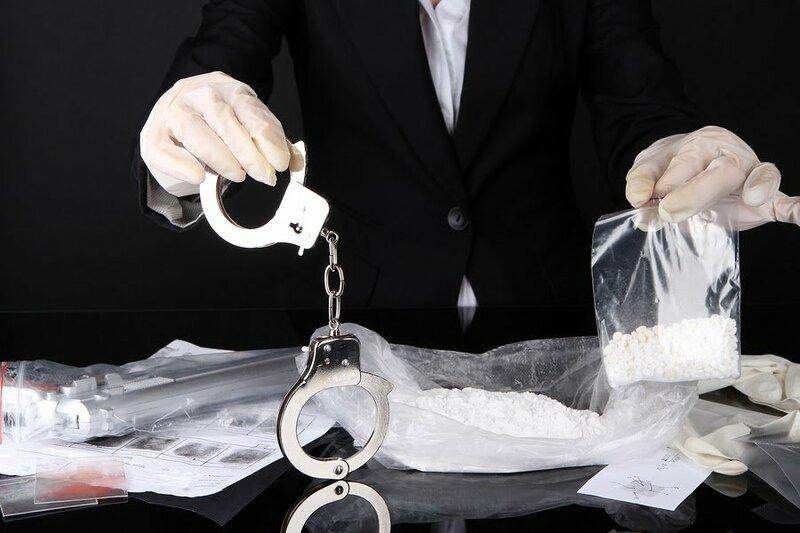 As a natural result of the many years of experience we have in handling cocaine possession cases in Philadelphia, we can advise our clients when it is best to fight a charge or when negotiating a deal may be the best choice. For a free legal consultation about cocaine criminal charges in Philadelphia, contact our law offices right away at (215) 666-0381. We are here to help.